Michael Pohrer is The Global Free Press' Editorial Cartoonist. 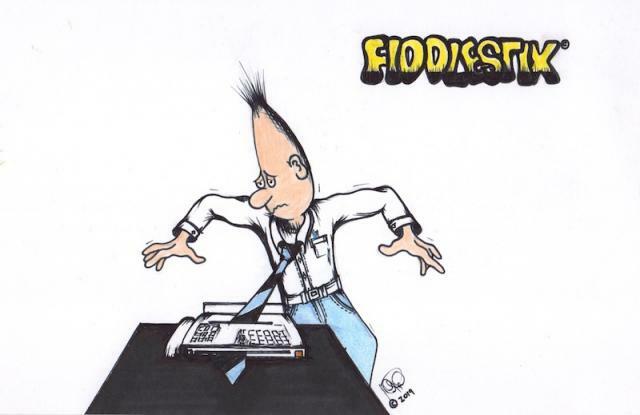 He is also the creator of the internationally syndicated cartoon strip FIDDLESTIX© and the cartoon strip WELCOME TO THE JUNGLE©. His cartoons have been featured in "Best Editorial Compilations", Comic books (U.K.), Anthologies as well as newspapers, magazines, and included in exhibitions through museums and galleries across the United States. Visit his blog at TOONED IN©.